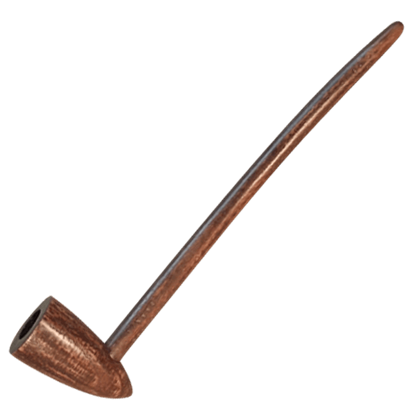 Tobacco is a popular pastime in the lands of Middle-earth, and it should come as no surprise that hobbits, wizards, dwarves, and more indulge in a good puff from their pipe every now and then. 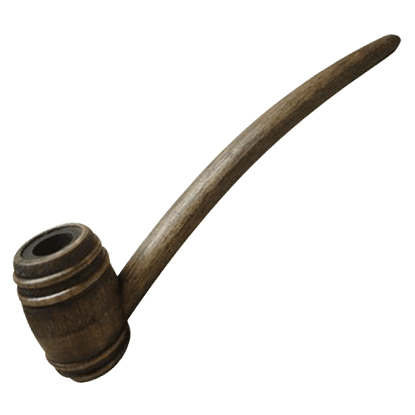 That is why we carry a number of beautifully handcrafted wooden pipes that are perfect not only for collection, but also for use! 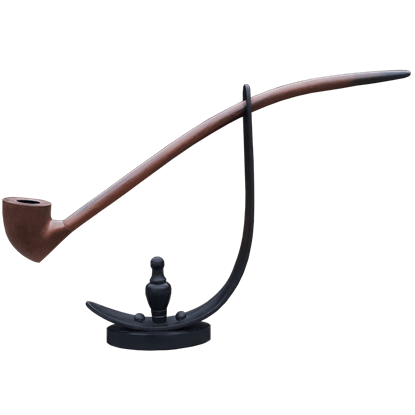 That is right, each and every one of the pipes you see listed here in this category are more than just pretty display pieces. 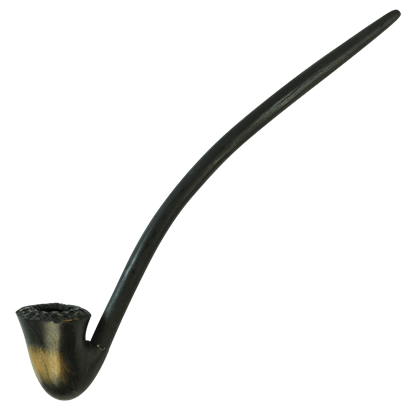 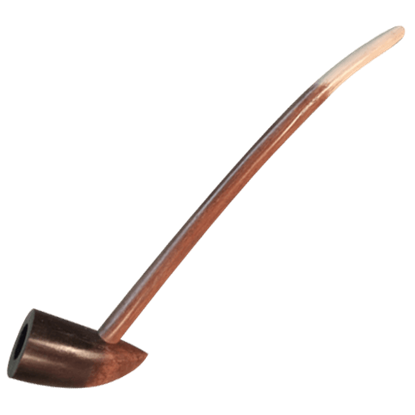 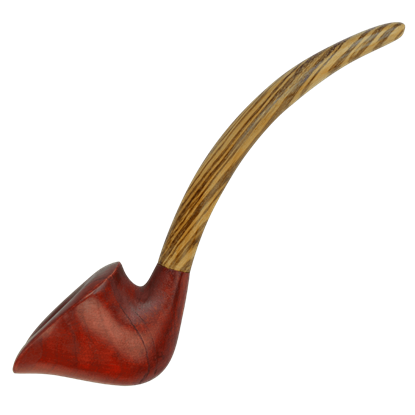 Each one is a fully functional wood pipe that has been prepared for use, ensuring that when and if you decide to enjoy a nice moment alone, you can do so with the finest wood pipe that was used by your favorite dwarf, wizard, or human from The Hobbit. 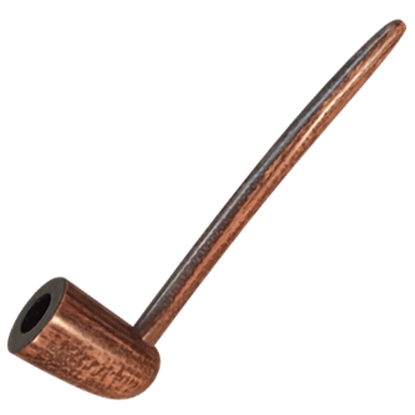 These pipes are crafted from top quality woods, including such materials as white ash, briar, cherry, and red oak, to name a few. 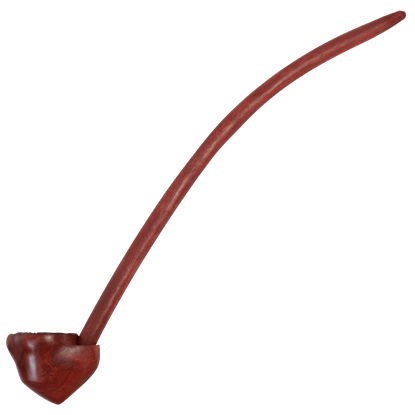 The stems of the pipes are detachable, which makes cleaning a breeze. 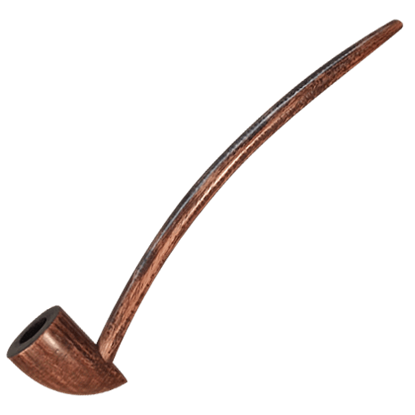 The pipes are finished with a beautiful (yet perfectly safe) stain, as well as having been buffed with the finest Carnauba wax, which helps to draw out the natural beauty of the wood. 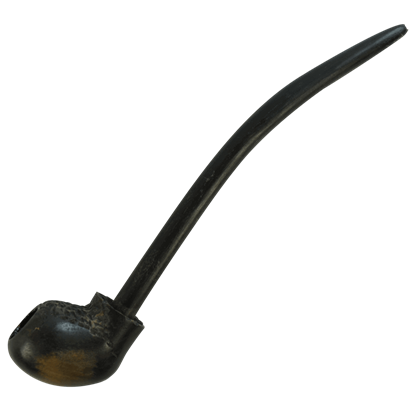 And even if you do not smoke, these pipes make for fine display pieces that look like antiques that come direct to you from the world of The Hobbit (and perhaps even directly from the hands of your favorite character, whether that is Bilbo, Gandalf, Thorin, or anyone else), making them great for display as a part of your Tolkien inspired collection. 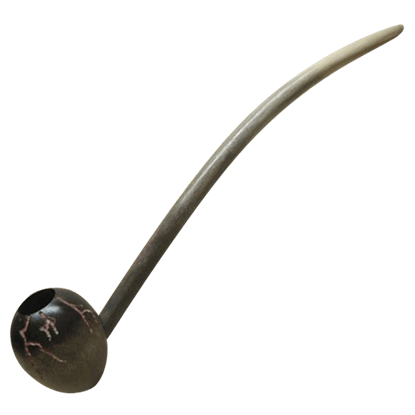 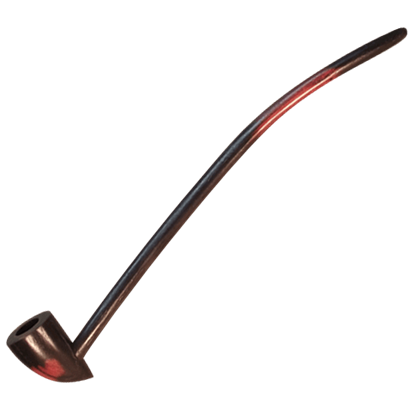 So if you are looking for a functioning pipe, an intriguing new collectible for your Tolkien collection, or even a prop to complete your LOTR character, then you have found just that when it comes to any one of these fine pipes inspired by Tolkiens The Hobbit.